Nothing deters the inspiring mechanics of a business mind more than endless hours spent in a stuffy boardroom. So why not try a different approach? One that doesn’t even need a strategy. 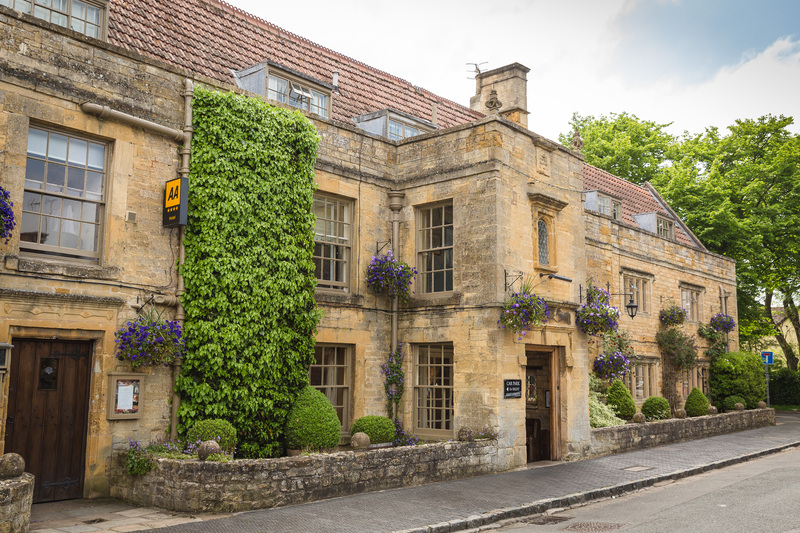 All it needs is us – your very own out of office PA. We will make a plan, factor in some fine food and unveil the beautiful surroundings of The Cotswold countryside, right here on our doorstep to bring you a unique event that is both inspiring and memorable. We offer our hotel with beautiful gardens to be your office for the day and even the night too. 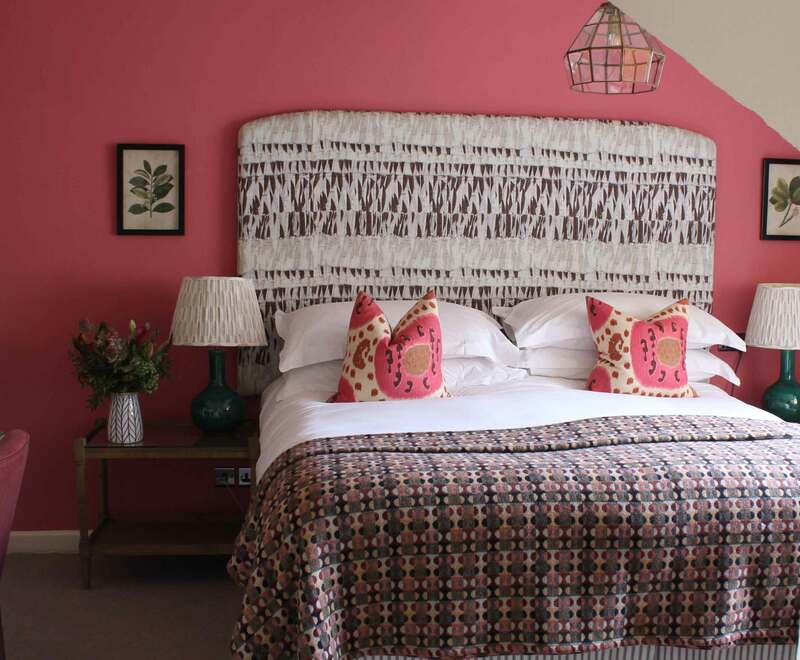 We have 35 bedrooms to hand if you’re seeking the ultimate corporate getaway, or a glass of wine to toast to the day’s success… We aim to motivate your vision to help you achieve those goals, thus your rules become our guidelines, and your objective wish is our command. 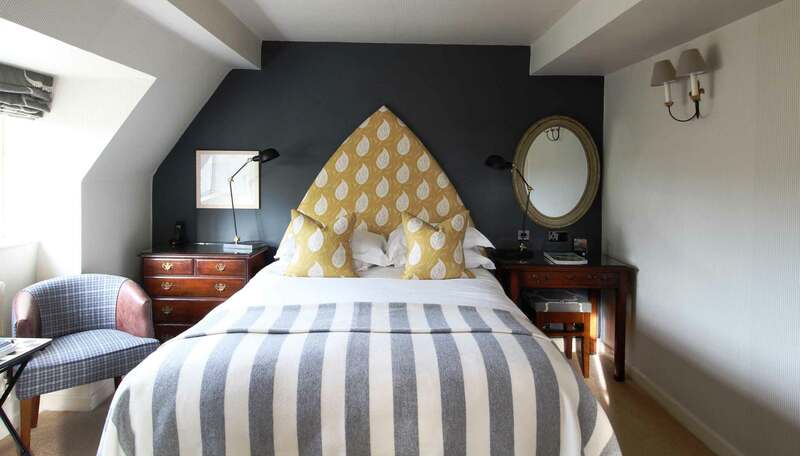 With a choice of rooms to choose from for exclusive-use events, board meetings or private dining, invite your colleagues, clients and business partners to revitalise in the refreshing surroundings of the historic market town of Moreton-in-the-Marsh. 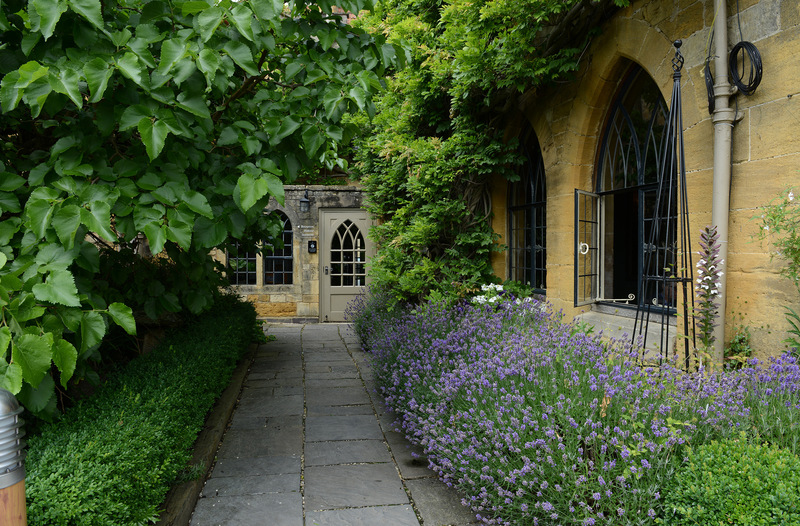 Walk along the flagstone-floored corridor through to The Orangery where our corporate suites are located. 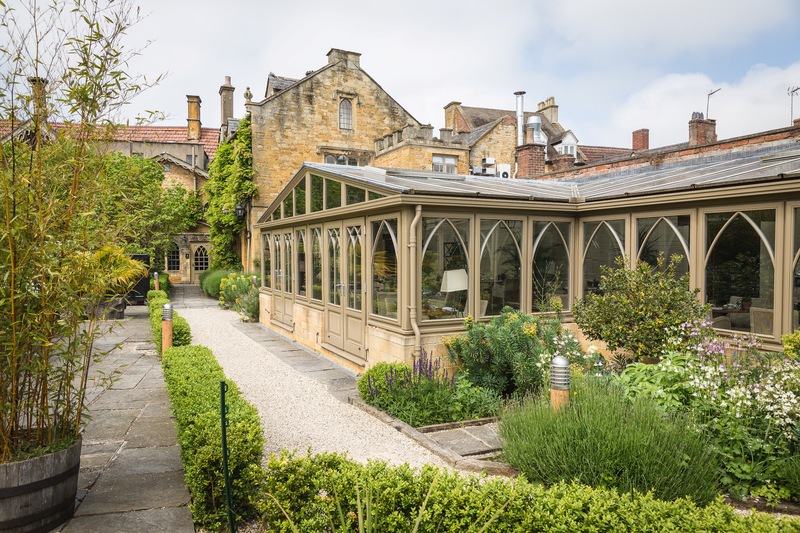 Immerse yourself in a refreshing ambiance that will inspire the business mind with views overlooking our beautiful walled gardens. 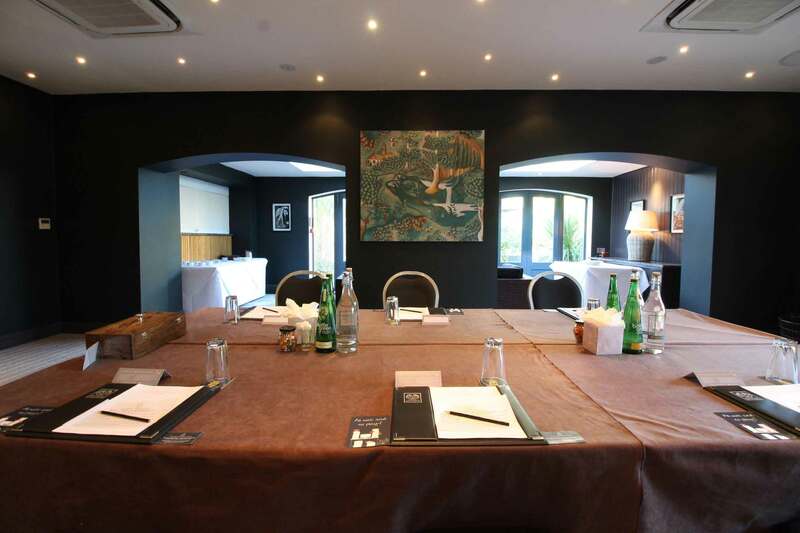 Both rooms have been designed with flexible partitions that allow you to arrange them to suit your specific requirements, from small conferences of 4 people, up to theatre style for 120. 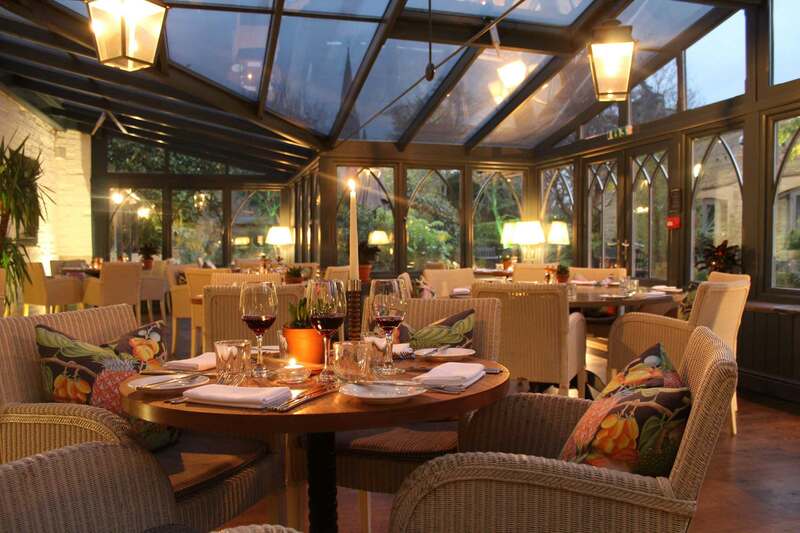 And when you’re ready, take a break from a morning spent brainstorming and return to the relaxing ambiance of The Orangery. 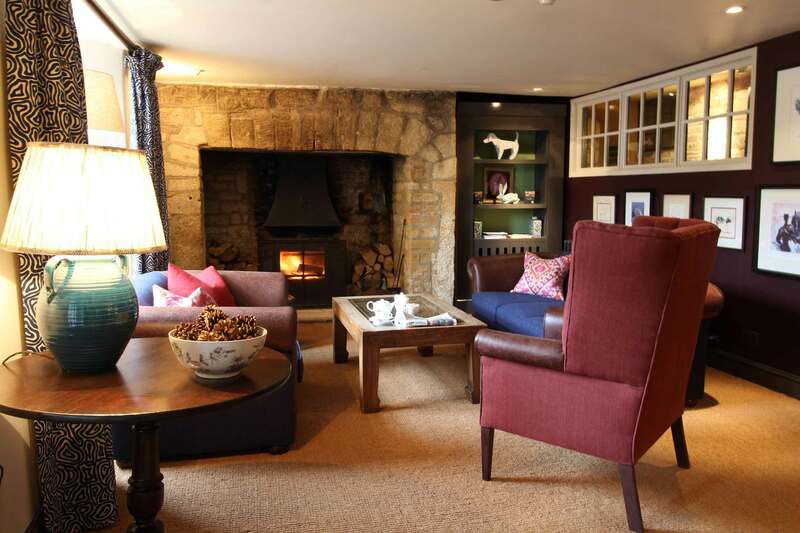 Sink into one of the cosy chairs and recharge your batteries ready for round two. We will help you plan, so you won’t have to worry about a thing, simply turn up on the day – you don’t even need to bring a pen. With flexible business and conference facilities, we are able to meet your requirements with presentation and audio-visual equipment accessible to hand. 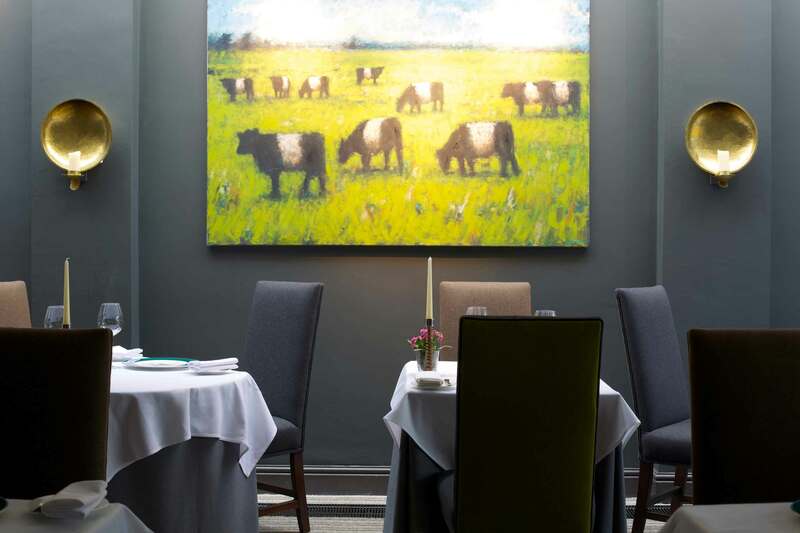 When you’re finished with business, why not indulge in some pleasure with a table for dinner in our 2 AA Rosette Mulberry Restaurant, or a drink and an informal bite to eat in The Beagle Bar and Brasserie? 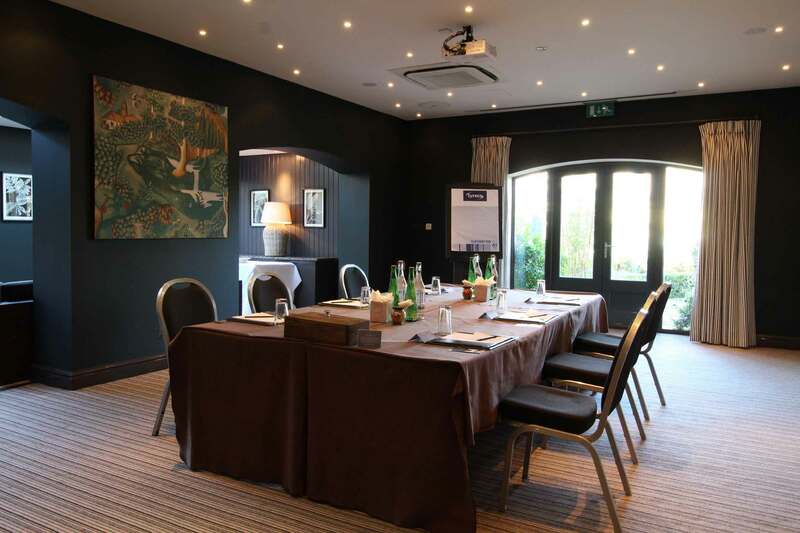 At The Manor House, we have lots of inspiring spaces for you to host a successful team building event. 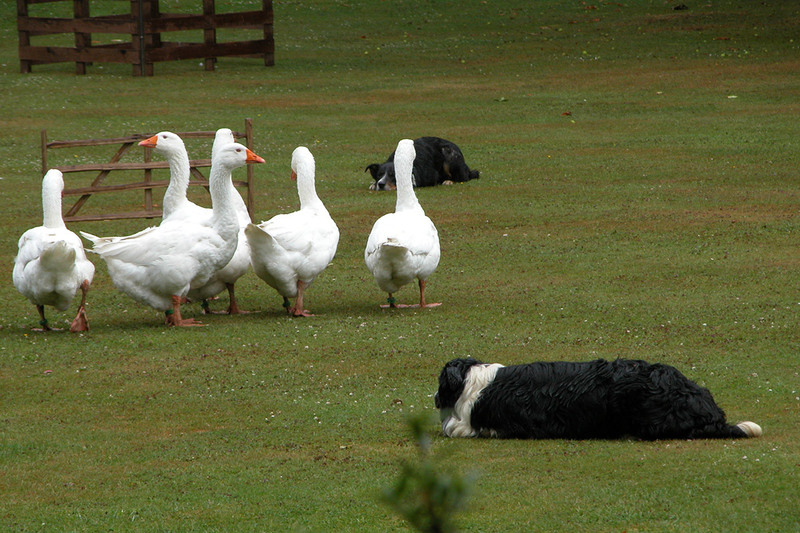 We can also organise a wide range of activities to get that team motivation flowing with our little black book of local attractions. 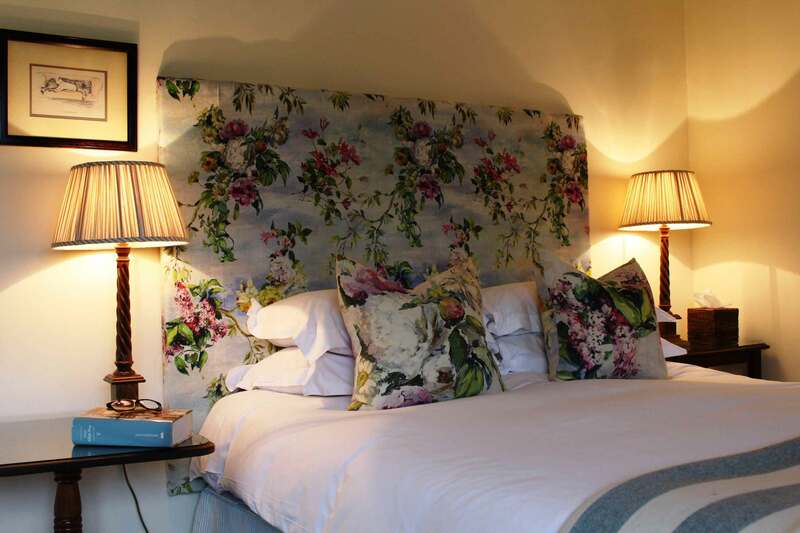 Bond in the tranquillity of our beautiful walled garden or roam the wonderful Cotswold countryside that surrounds us. We aspire to offer you the inspirable, which is ultimately the foundational ingredient to building a strong team. 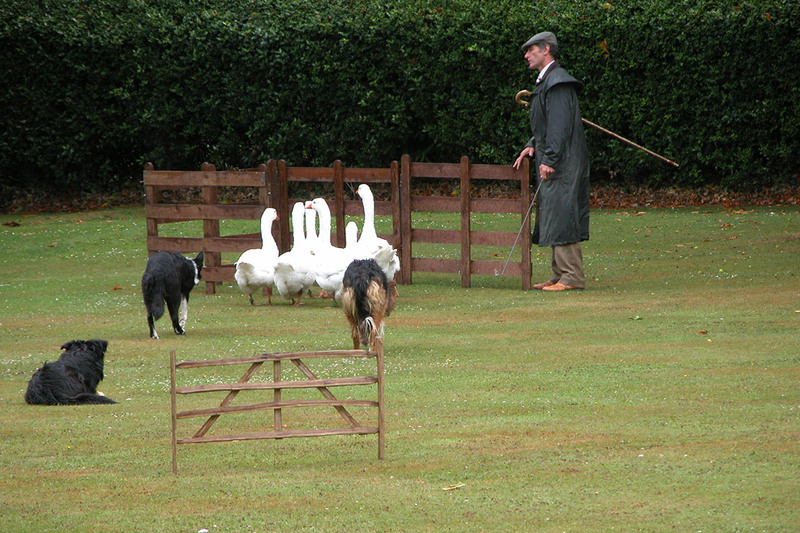 Why not try your hand at falconry at Batsford Arboretum or geese herding in the hotel gardens? Get involved in country life with a riding lesson at the local stables, or why not try shooting or fishing at one of the nearby clubs? Pull on a pair of ‘Hunters’ and opt for the simple life with a walk around our surrounding countryside or maybe even a nature trail. There are plenty of grassy meadows and woodlands to explore and history to uncover. 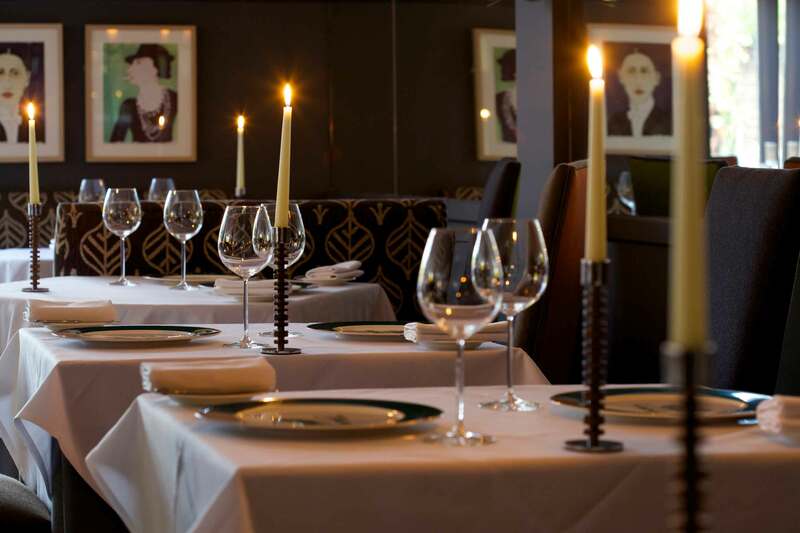 You simply tell us what you want, or even add to our list – you name it and we can do it. 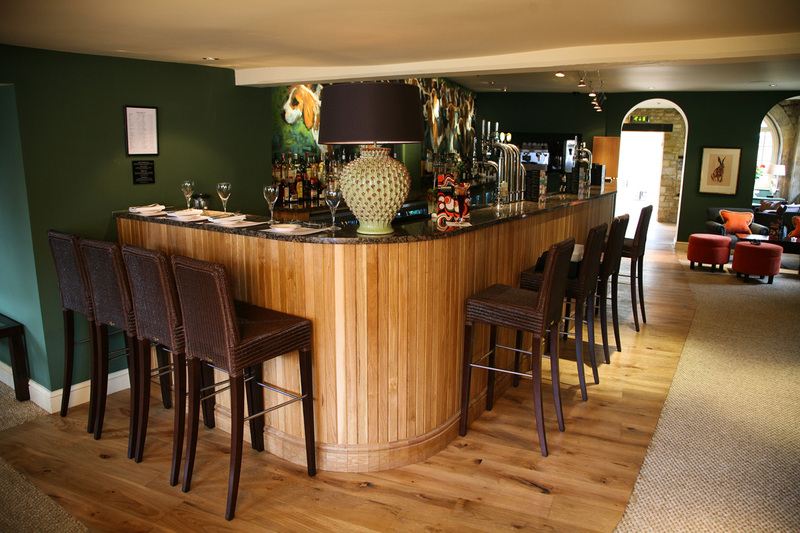 Once your team has been rebuilt, come on in and relax in The Manor House with a rewarding glass of wine or two, and a delicious meal to finish off your day the right way. Call our dedicated meetings line today on 0800 975 1629.